Hang on to Your DV Lottery Number! The Department of State may select more DV 2013 entries on next Monday, October 1, 2012! Hang onto your number. Cirrus Aviation, Inc. has been the leader in flight training at the Sarasota Bradenton International Airport since 1994. Well known for friendly staff and quality instruction, their school consistently produces safe pilots who now work for commercial airlines, are aircraft owners, or just recreational enthusiasts. Whether it’s for pleasure or career, they offer the programs future pilots need to learn to fly. This is one of the types of aircraft Cirrus uses for flight training. 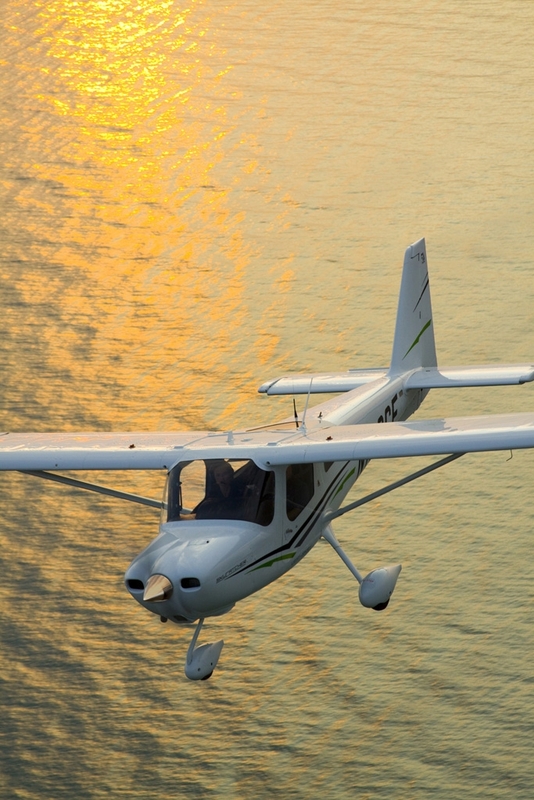 Sarasota offers an optimal location for flight training. We are fortunate to have beautiful coastlines (Sarasota is home to Siesta Key Beach, voted one of the top 10 beaches in the world) weather for year-round training, tower controlled runways, and light commercial traffic. With nearly perfect weather all year round, it is always a good time to come to Florida and fly. And, when students are not in the sky, there are plenty of activities to enjoy on the ground. All students who are not US Citizens or Permanent US Residents need to have the appropriate visa for flight training as well as TSA (Transportation Security Administration) approval. Permanent US Residents also need TSA approval, although a visa is not required. Cirrus Aviation can help students with what you need to get started for flight training. Please review the information under the International Student section in their website at www.CirrusAviation.com for all the information you need. Please find their contact information below if you would like any additional help. British American Business Council Networking Event Today! Register NOW for 2014 Green Card Lottery! The United States will open its doors for up to 55,000 new residents through the 2014 Diversity Visa (DV) Lottery (aka the “Green Card Lottery”). Registration begins at noon, Eastern Daylight Time (EDT) (GMT-4), Tuesday, October 2, 2012, and ends at noon, Eastern Daylight Time (EDT) (GMT-4), Saturday, November 3, 2012. For DV-2014, natives of GUATEMALA are now eligible for selection! Jaensch Immigration Law Firm is offering to register foreign-born applicants and their family members in the lottery. The fee is $200 usd per person. For more information about the eligibility requirements for the Green Card lottery or to register for the lottery through Jaensch Immigration Law Firm, please visit our diversity visa lottery registration page. Sarasota immigrant Jose Martinez, proprietor-chef of Maison Blanche on Longboat Key, widely regarded the area’s best restaurant, is recreating the dinner that made him the James Beard Chef of the Day in June. 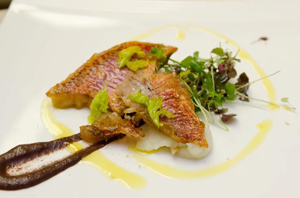 Chef Jose (Joe-zay) Martinez is a Michelin-rated chef who trained under some of the masters of haute-cuisine in Paris. He apprenticed with Joël Robuchon at Restaurant Jamin in Paris. He worked at Lucas Carlton, also in Paris, with Alain Senderens, a founder of New French Cuisine; and with Chef Michel Guerard at Eugénie les Bains, which earned three Michelin stars. 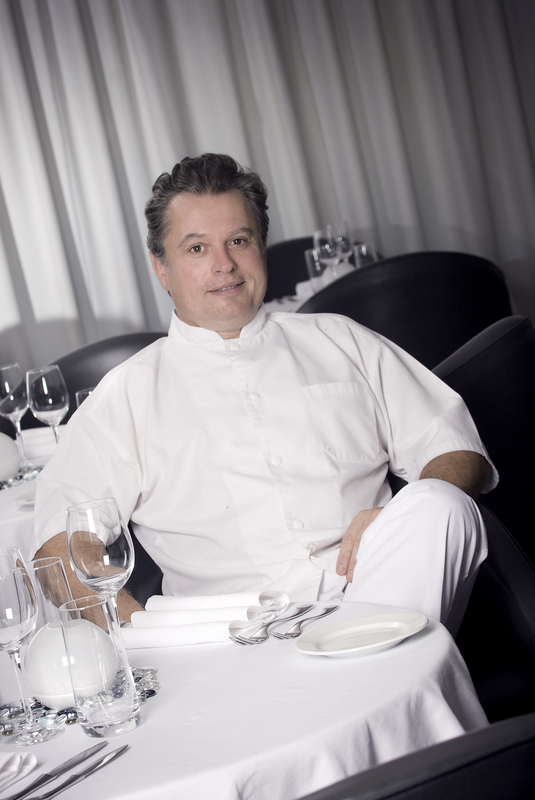 Chef Jose started his own restaurant, Maison Blanche, in Arrondissement 8 in Paris. He was awarded the coveted Michelin Star for outstanding culinary achievement while there. But he wanted more and decided to come to the United States. 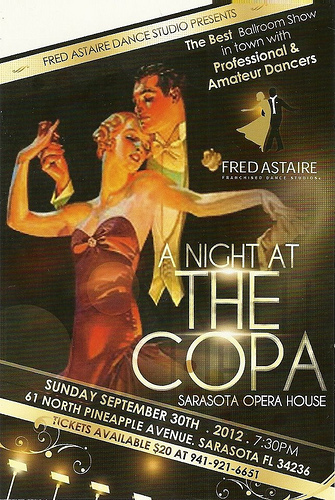 After some searching, Jose and his wife, Victoria, decided on settling in Sarasota. Qualifying for a green card as an alien with extraordinary ability, Chef Jose was able to move his entire family and start his restaurant here. Now he has brought his New French Cuisine to the United States. This sentiment is shared by a majority of the food press and critical media in Florida and reflected in Chef Jose’s honor in 2010 of being nominated for Best Chef in the South by the James Beard Foundation, America’s leading culinary organization. Chef Jose’s James Beard Foundation nomination coincided Maison Blanche’s Zagat ratings, the highest combined total for any fine dining establishment within miles of Longboat Key at a commanding 27 rating for food and a 26 rating for service. In June of this year Chef Jose was named chef of the day at the James Beard House for a dinner he orchestrated entitled “French Elegance.” The dinner he crafted included 5 elegant dishes: green asparagus soup with baby artichokes and fava beans; tomato confit, Brussels sprouts and potato crisp; pan-seared Rouget with cauliflower puree, hazelnuts and Kalamata olives; Hudson Valley foie gras and duck pie with savory wine sauce; and a Florida lemon tart with almond meringue and raspberry coulis. The dinner made him a finalist for the James Beard Award. Place olives in a blender. With the motor running, slowly add 1-2 tablespoons olive oil until the olives form a rough purée. Remove and set aside. Boil or steam the cauliflower until soft, then purée along with the hazelnut oil and preserved lemon in a food processor until smooth. Add enough olive oil to a skillet to coat the bottom and heat. Sear the rouget for 1 minute (or to preferred doneness). While the fish are searing, place some of the cauliflower purée on each of 4 plates as a bed for the fish, and transfer the filets onto the purée as soon as they are done. Drizzle the kalamata sauce over the fish and purée, and garnish the crushed hazelnuts. Serve. Chef Jose is recreating the entire dinner at 6:30 p.m. Wed. Oct. 17 and Thurs. 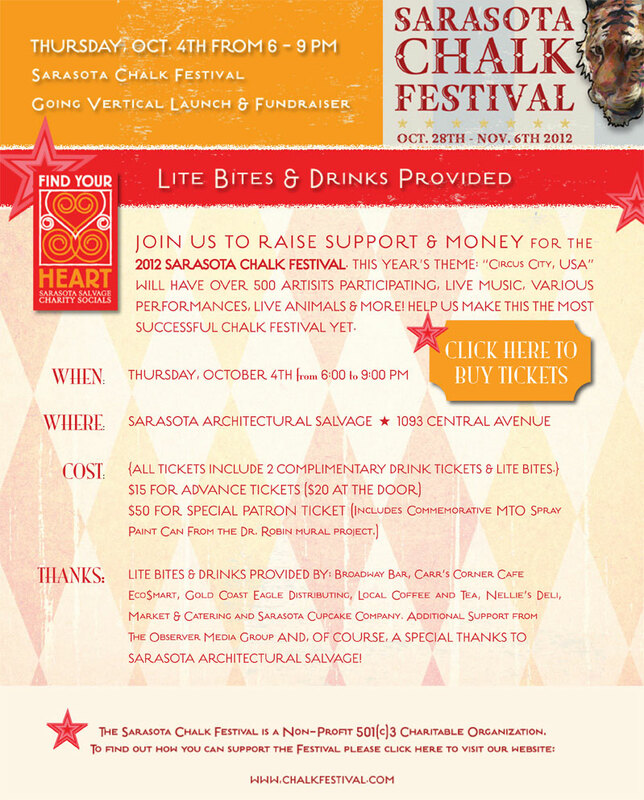 Oct. 18 at Maison Blanche, 2605 Gulf of Mexico Dr., Longboat Key. 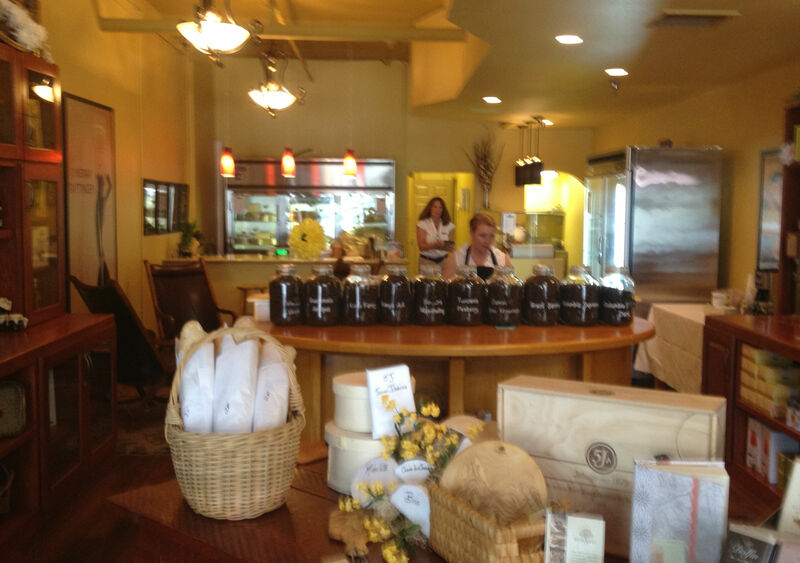 In order to make a reservation call, (941) 383-8088; maisonblancherestaurants.com. 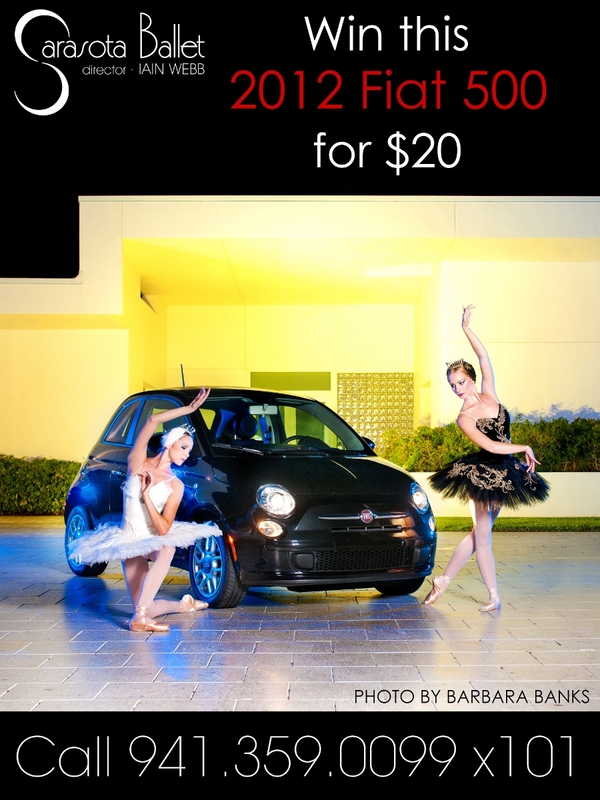 Sarasota Ballet Giving Away Fiat 500! Would You Like to Win the Visa Lottery? The instructions for the 2014 Diversity Immigrant Visa Program (DV-2014) reveal that this year, natives of Guatemala are eligible, while several other countries are ineligible. Entries for the DV-2014 program must be submitted electronically between 10/2/12 and 11/3/12. 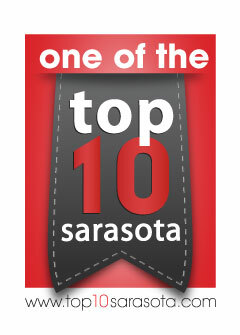 Look for more information soon on immigrationsarasota.com and VisaAmerica.com! Congress has extended four immigration programs for three years, to September 30, 2015. The programs are the EB-5 regional center program, the E-Verify program, the special immigrant religious worker program, and the Conrad State 30 J-1 visa waiver program for certain foreign doctors working in medically underserved areas. The Senate passed the extenders bill (S. 3245), as it was called, in early August. The House of Representatives passed the bill on September 13 by a vote of 412-3. The bill now goes to the President for signature. Congress is unlikely to pass any other immigration bills before the November elections. According to one newspaper article, this session of Congress “is on track to be the least productive in modern history.” Major immigration reform will have to wait until 2013. The full text of S. 3245 is available here. More good news. Deferred Action applicants who are filling out question 9 on the I-765, Work Authorization Application, DO NOT need to list and Social Security numbers that were not officially issued to them. We understand that many of those who entered the US without inspection attempt to use a false Social Security number in order to work. We have received many questions regarding this issue and how to answer question 9 in the I-765. Previously, it was difficult to say since we wanted applicants to be as forthright as possible. But every Deferred Action applicant is declaring themselves as having entered the country without inspection. Using a false Social Security number in addition could have been a disqualifying factor. We were advising clients on a case-by-case basis. For example, we examined whether they had a criminal record or any other potential problems before we advised them on listing or not listing their Social Security numbers. This ruling takes the issue off the table and makes it simpler to fill out the I-765 and to advise on the rest of the application. We are glad to see this new policy take effect and hope that it attracts more qualifying individuals to apply for Deferred Action. Douglas Gourley has lived and traveled all over the world, trying the best food and drink it has to offer. Now that he has closed that chapter of his life he lives in Sarasota and owns As Good As It Gets, a “Purveyor of Extraordinary Delicacies,” on Palm Ave. As Good As It Gets celebrated its Grand Opening on Friday, September 7, with more than 300 people coming through the door over the course of the weekend. We thought we’d catch up with Mr. Gourley after opening weekend and share his story with our readers. 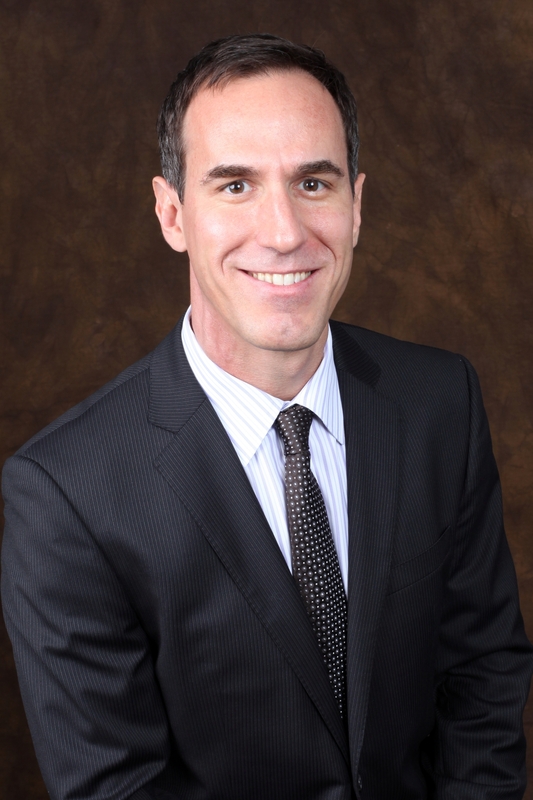 With a Swiss mother, an American father, and born in Mexico, Mr. Gourley is definitely a World citizen. What’s more, he worked for Pitney Bowes Inc. and 3M for 27 years on international assignments from South America to the Middle East. 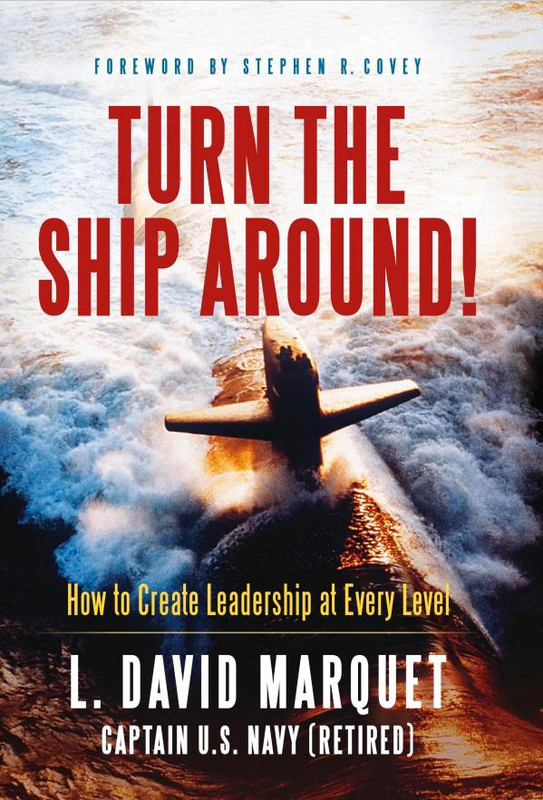 His last assignment was as a managing director for one of 3M’s divisions in Australia, New Zealand and the South Pacific. After that he was slated to return to 3M headquarters in St. Paul, Minnesota but, with a little nudging by his wife, decided Florida would be nicer. 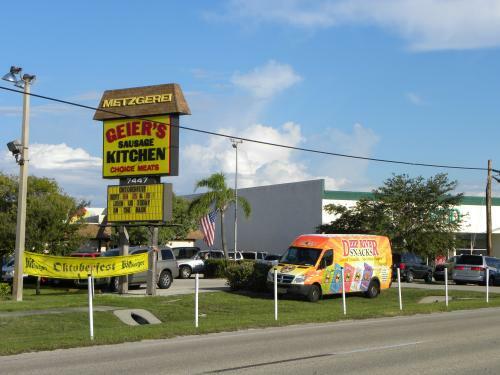 So he left “big box” retail and used his vast experience in fine international food and drink to open an exclusive retail store here in Sarasota. 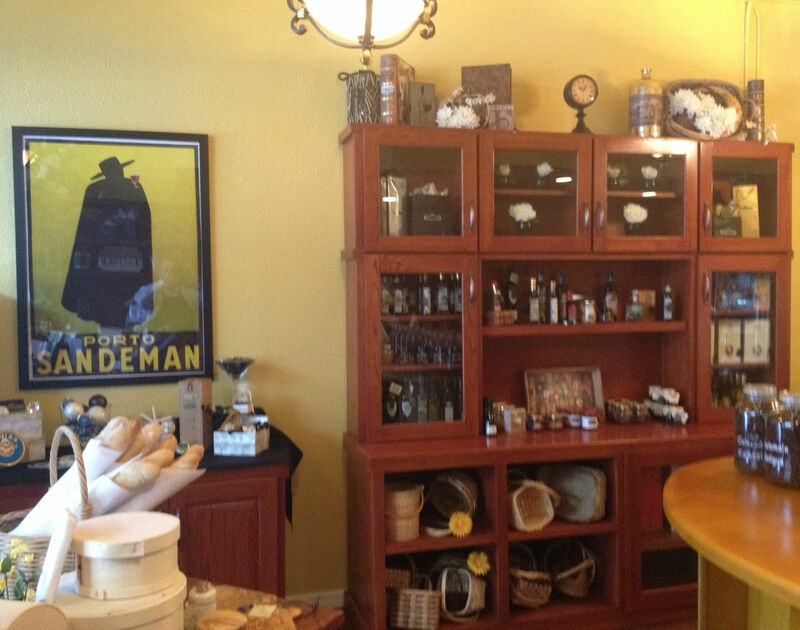 Mr. Gourley provides only best in category food, wines, and spirits from around the world. Visitors can taste the charcuterie, the carnivore’s favorite, with prosciutto and serrano hams, salmon, pate, foie gras, and more. If meat isn’t your favorite, you can try the more than 35 types of European cheeses that Mr. Gourley keeps in his shop. The dessert lovers will enjoy the exclusive Belgian and Swiss chocolates that can’t be found in any other area retailer. Mr. Gourley and his staff strive to provide excellent service to match their exclusive culinary offerings. As Good As It Gets attracts an educated and cultured crowd that knows how to appreciate the finer things in life. We hope that many of our readers go out and enjoy! 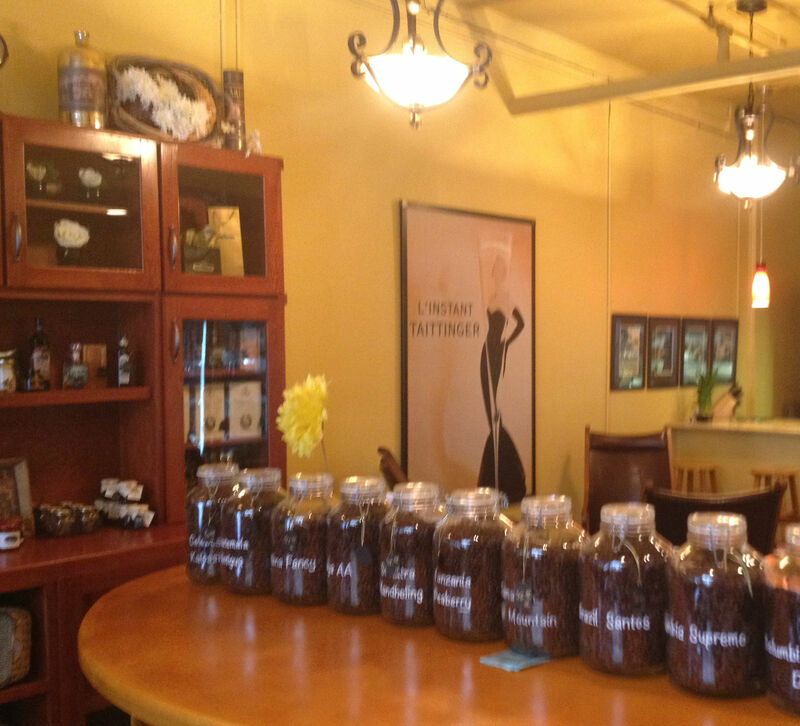 As Good As It Gets is located at 49 Palm Ave, Sarasota, FL. They can be reached via phone at (941) 373-1839. 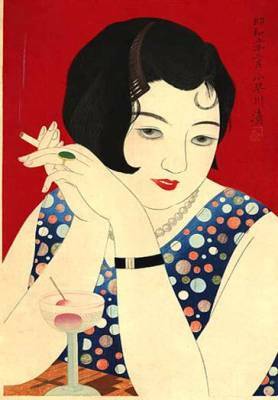 They are open from 10-6 Mon-Sat with every first Friday of the month being an “open till they leave” first Friday. Coming up! Caviar tasting with paired champagne: October 27, 2012. First Deferred Action Cases Are Approved! USCIS announced that they began accepting Deferred Action for Childhood Arrivals cases. USCIS announced that they have begun approving Deferred Action for Childhood Arrivals cases. 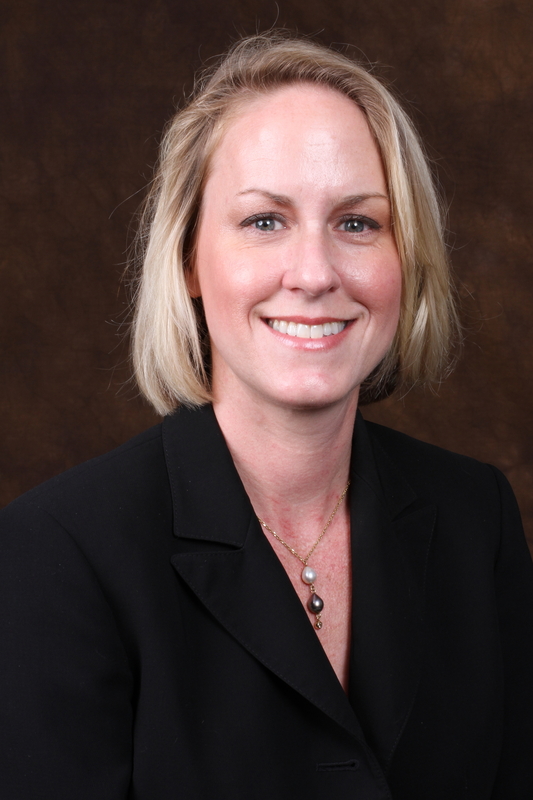 Sarasota Immigration Attorney Victoria Jaensch Karins says this is great news. It means that USCIS is moving more quickly on these cases than anticipated. Deferred Action could help hundreds of thousands of people who are currently living in constant fear of deportation. Once granted, it can open the door to quite a few possibilities. For one thing, those who are granted Deferred Action and employment authorization receive a valid Social Security number. Secondly, they can apply for Advance Parole which may allow them to travel out of the country. Lastly, being granted Deferred Action allows individuals to apply for a valid Driver License. All of these are good benefits. The Driver License will help all those who cannot drive legally at the moment due to their status. The Social Security number helps all those who are currently using a false number in order to work. It is possible that Advance Paroles will allow Deferred Action grantees to travel. It may be additionally helpful for those who are married to US-citizen spouses because it could allow them to submit their green card applications in the U.S. rather than going through the lengthy waiver process at a U.S. consulate abroad. Despite this, we have noticed some hesitancy among potential applicants. We understand that there are two major reasons for this hesitancy. Some fear that applying for Deferred Action will increase the possibility of deportation since they will be declaring themselves to the government. Others have voiced a more general concern; is it worth applying? This is a good question because there is a possibility that this new policy will not be extended which would deny applicants the ability to renew after 2 years. 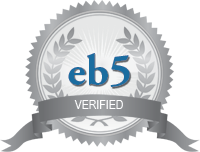 We can assure applicants that the USCIS has stated that it will not share their information with the enforcement bureau, ICE, except in certain situations relating to criminal matters, fraud or national security. In addition, we believe that the potential benefits of Deferred Action outweigh the costs. The possibility of obtaining a Social Security number and a valid Driver License, not to mention the opportunity to apply for Advance Parole, are benefits that applicants may not be presented with again. Regardless of the reason for applying, we once again urge all potential applicants to ask a legal professional to help them. We have heard many questions regarding the application for Deferred Action. “Should I include all my Social Security numbers?” “How do I prove residency?” Etc. Unfortunately, there are many “notarios” who are trying to defraud applicants the way they did back in 2001 with the extension of law 245(i). Please seek the help of an experienced and ethical immigration attorney in order to avoid this situation. Those granted Deferred Action can Apply for Advance Parole! How to deal with the Social Security number issue. Como debo responder si he usado un numero de Seguro Social falso? 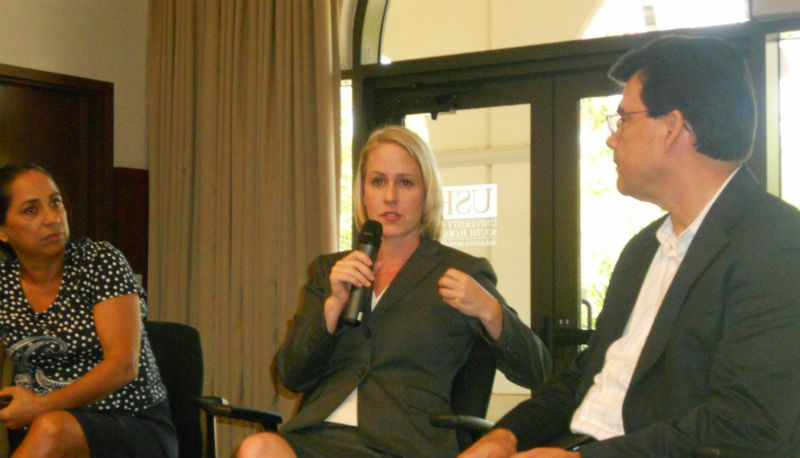 On Saturday, September 8th, Sarasota immigration attorney Victoria Jaensch Karins spoke at a UnidosNow forum on Deferred Action. The forum was held at the USF campus on Tamiami Trail. UnidosNow has been organizing many events around immigration issues in general and Deferred Action in particular. They want to make sure that the public is as educated as possible about the new policy. While Deferred Action is bringing the hope of a better life to many people, there are many potential pitfalls and questions that come with the application. We witnessed some of those on Saturday. Victoria Jaensch Karins Speaks with Carlos Tolentino and Ana Iguaran. One the biggest concerns had to do with the use of multiple or false social security numbers. Many people who came to the United States without inspection and then have tried to work have done so by picking up a false social security number. This presents a problem when applicants for Deferred Action fill out the I-765 Work Authorization Form and they have to enter “all Social Security numbers ever used.” Quite a few attendees at the forum asked questions about how best to approach this issue. We do not think that the use of a false Social Security number by itself will disqualify an applicant BUT USCIS is reviewing each application in full and weighing each factor against the other. So, while having a false Social Security number may not be a disqualifying factor by itself, it may become so when combined with a criminal record. Therefore, we always recommend at least consulting with an attorney about your case before you apply. A reminder: Deferred Action applicants are declaring themselves an illegal alien to a government bureau, there are quite a few potential pitfalls. Another question that stuck out had to do with the possibility of getting a Driver License after applying for Deferred Action. The answer is YES! Those who are granted Deferred Action can apply for a Driver License. One attendee in particular wanted to know what the benefits of Deferred Action were. With only a 2-yr validity and the possibility that the it may be repealed it can seem difficult to justify the effort and expense of applying for Deferred Action. But we believe that the potential benefits far outweigh the costs. Once an applicant is granted Deferred Action s/he will have a valid Social Security number, a valid work authorization and the ability to apply for a valid driver’s license. A lot can happen in two years and there are strategies to gaining a more permanent status once Deferred Action has been granted. 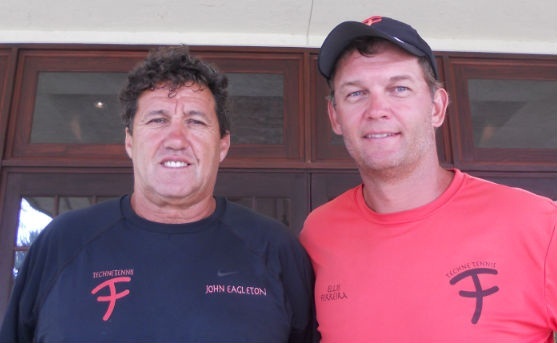 John Eagleton and Ellis Ferreira seek to prepare their players for the highest levels of competition. The two coaches only accept 15 players at a time into their exclusive tennis academy. Players train 7 hours a day for a year. Coaches Eagleton and Ferreira are disciples of the European style of play. They train their players on clay courts and teach the rotational system, which helps develop greater strength and power behind each ball. Tennis’ most successful players – Nadal, Djokovic, Federer – use this system. 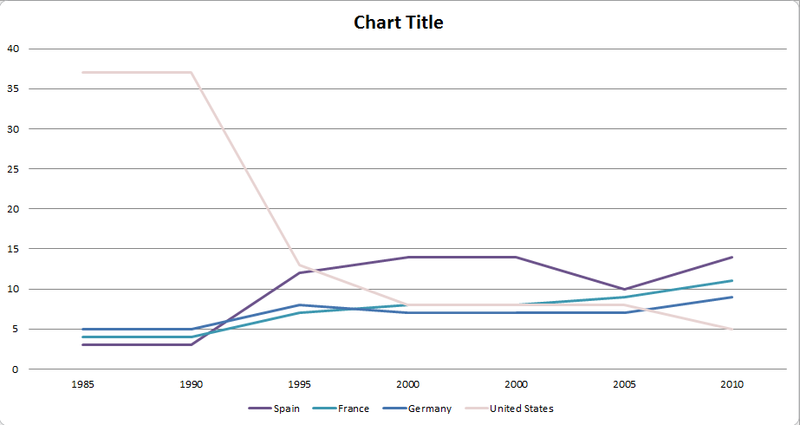 Coaches Eagleton and Ferreira emulate European techniques because of the success of such players. They lament the fact that the US has lost so much ground in tennis during the last decade and they attribute that to the US’s aversion to clay courts. They took great care to provide evidence for this decline when I visited them and we made a graph based on the ATP data over time. Eagleton and Ferreira’s ultimate goal is to get more US players back into the top 100 and they are doing that through the use of clay courts and the rotational system. Eagleton/Ferreira Tennis Academy also offers full boarding. Educational programs are offered by Emerson Preparatory School. Coaches Eagleton and Ferreira are immigrants themselves, having come from South Africa to train and teach in the United States. This makes them uniquely fitted to helping foreign athletes who want to train in the US. 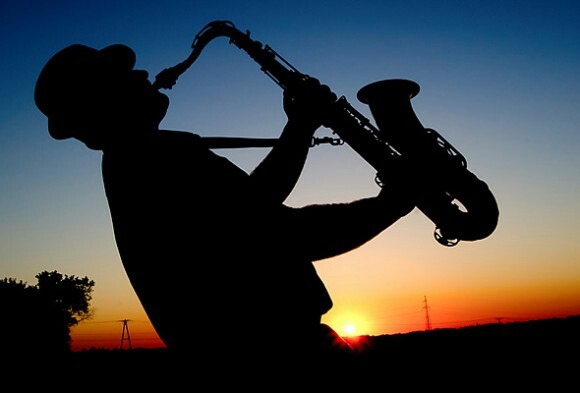 Mr. Eagleton came to the US a few years before Mr. Ferreira and began playing at the University of Miami. Already ranked the #3 junior in the world before he came to the States, Mr. Eagleton became a 4-time all-American while at the U. Afterwards he played for 8 years in the ATP and went on to coach 20 professional players. Mr. Ferreira was in the top 5 in South Africa before he came to the University of Alabama on a tennis scholarship. He turned all-American while at Alabama and went on to have a distinguished professional career, reaching number one ranking in 2000. That year he won the Australian Open and was a finalist in the US Open, and he was 30! He was world champion in 2001. For more information on the Eagleton/Ferreira Academy, visit their website. To learn more about the P-1 Visa and its requirements visit our P1 Visa Website.